James Allen began tattooing in 1995. 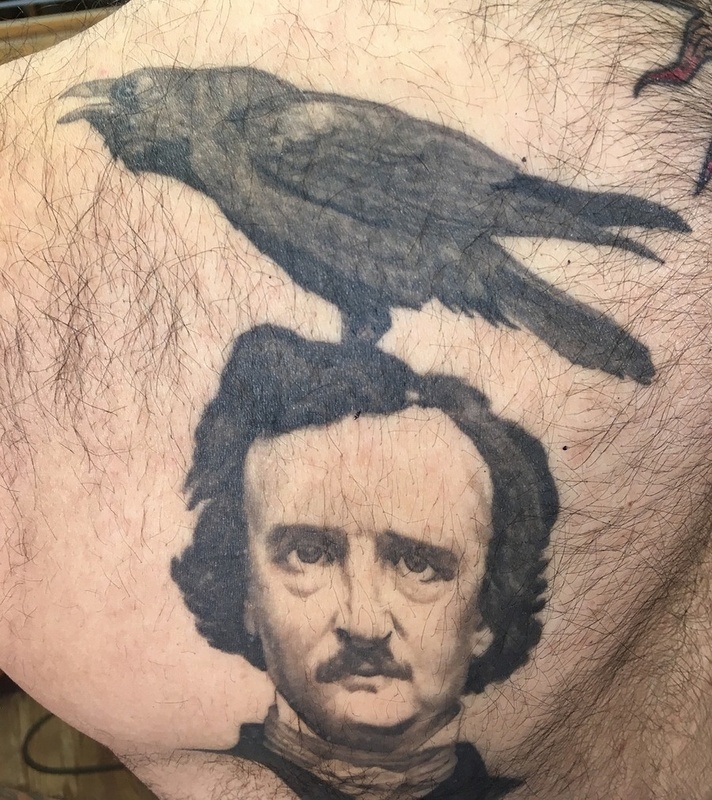 He apprenticed in Kapaa Kauai under Tony Todd and then continued his apprenticeship under his father Larry Allen at Anchorage Tattoo Studio where he continues to work today. He specializes in portraits, landscapes, and animal tattoos.